Get Ready for the fall season with International Angler. Join us in the store, online or on the river for the best in Fly Fishing education, equipment and travel. 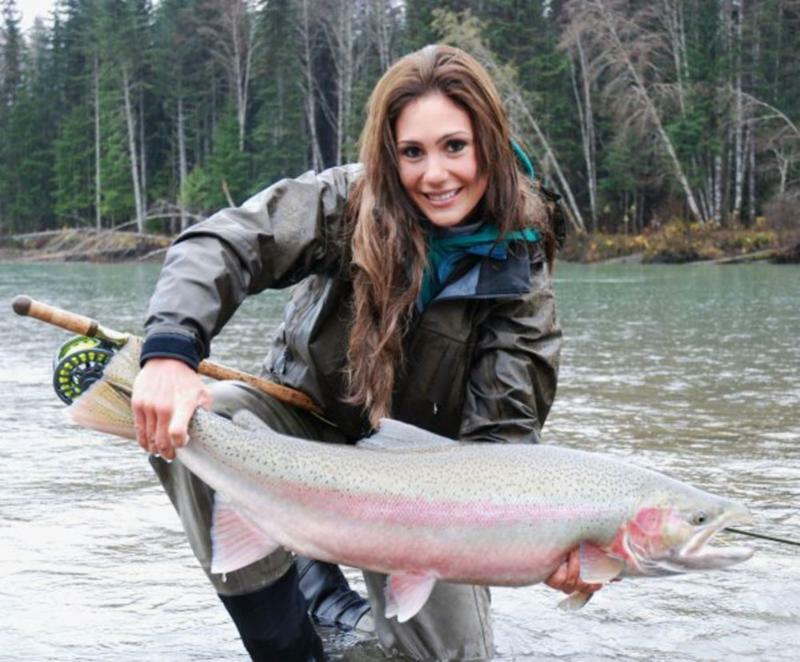 Steelhead Basics with John Stanton. 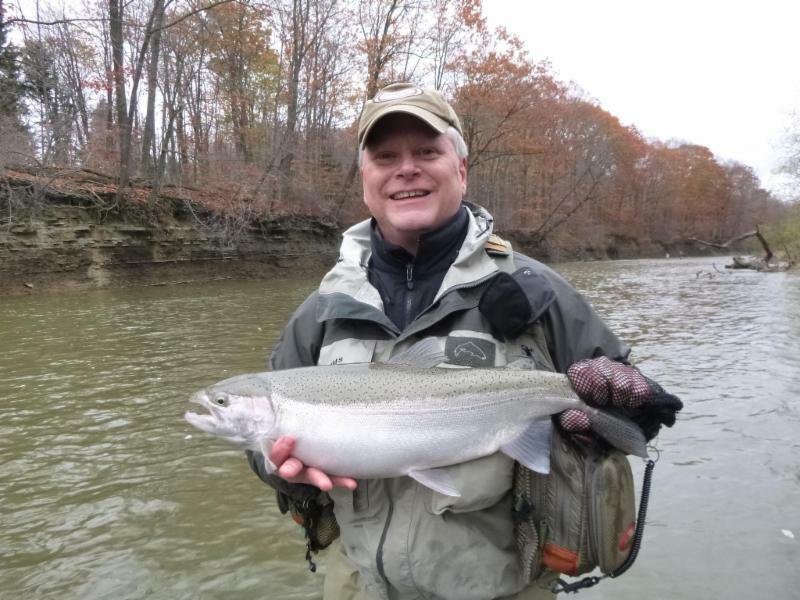 Join us at the shop for a FREE beginners seminar with J4 talking about Lake Erie Steelhead and how to angle for them using a fly rod. 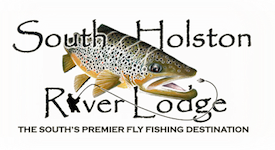 John Hooper, head guide at the South Holston Lodge, will be presenting a slide show on the great trout fishing and packages that they offer at this fabulous eastern destination. Starts 6:00pm, four hour class. Materials provided, bring your tools. Starts 9:00am, 6 hour workshop. Call TODAY, April’s classes sell out fast. 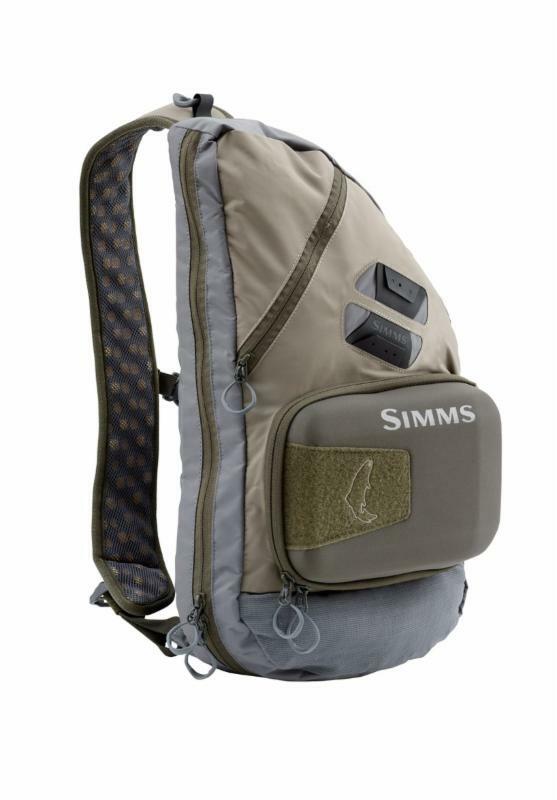 Save Up to 20% percent off on the Simms Sling Packs. 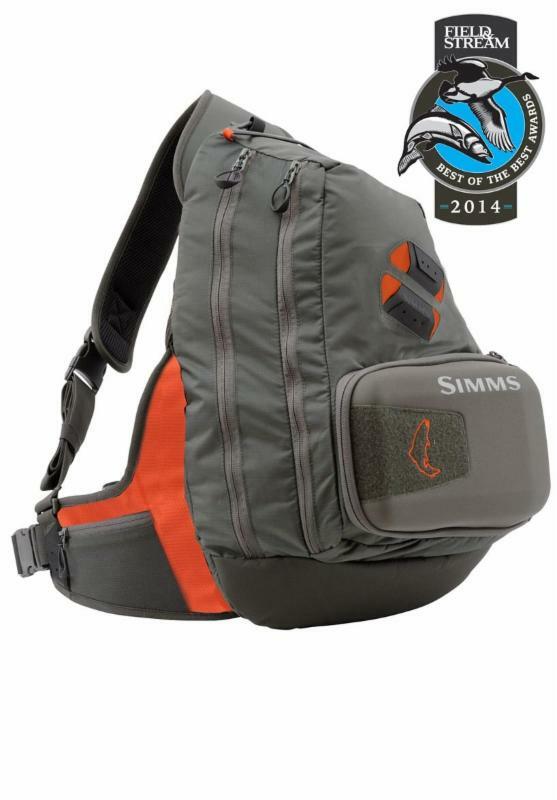 95.95 for the large sling pack. 71.95 for the regular sling pack.